Luka Modric is a child refugee of the Balkan conflict, Modric became a star player at Dinamo Zagreb. He joined Spurs in 2008 for £16.5 million and has consistently been linked with other clubs, despite a 2010 deal that took his weekly wage to £60,000. At the end of the season, Spurs will try to keep him by offering £100,000 a week. Sportstalk Nigeria learnt that Modric won the Champions League for a third year in a row with Real Madrid this season and took Croatia to the World Cup final, where they ran into France. 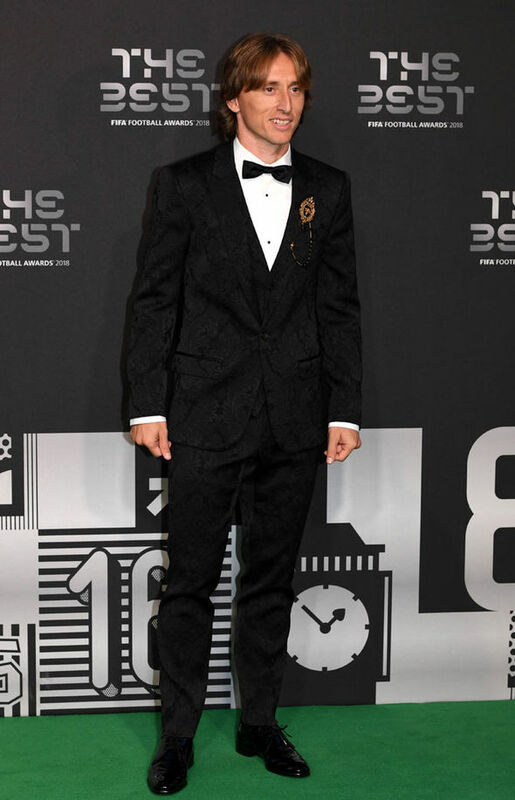 Luka Modric was the Winner of #TheBest FIFA Men's Player 2018 #FIFAFootballAwards. He battled with Cristiano Ronaldo and Mohamed Salah in September 2018 at London, but came out on top with 29.05% of the vote. This alone can boost his net worth as he has the tendency to get more endorsement and deals.